If you are a qualified Play Therapist please contact us. 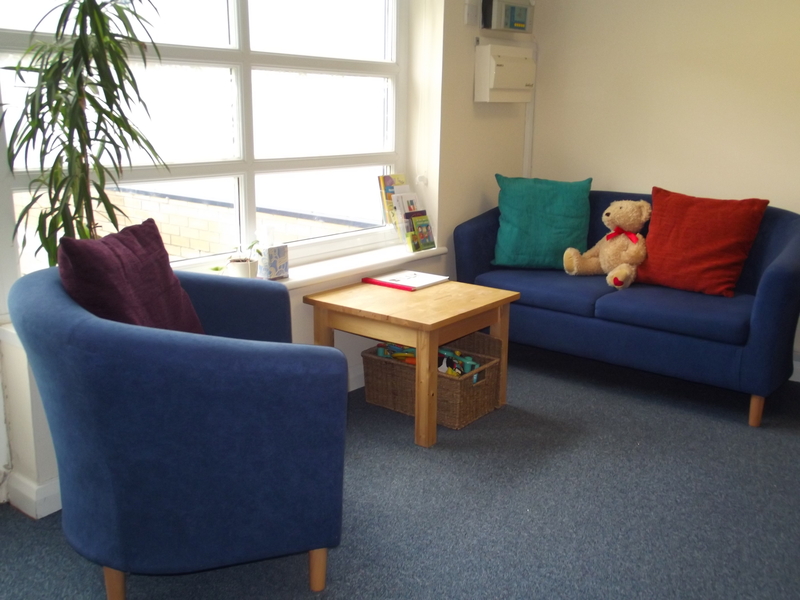 We host a Play Therapy support group in our office in Eskbank, Midlothian. The group meets every 7 to 8 weeks in the evening from 7.30pm to 9pm. The purpose of the group is to provide peer support for Play Therapists in the Lothians and surrounding areas. Play Therapists from other areas are also welcome. We link in with the Play Therapy Forum which meets in Glasgow.